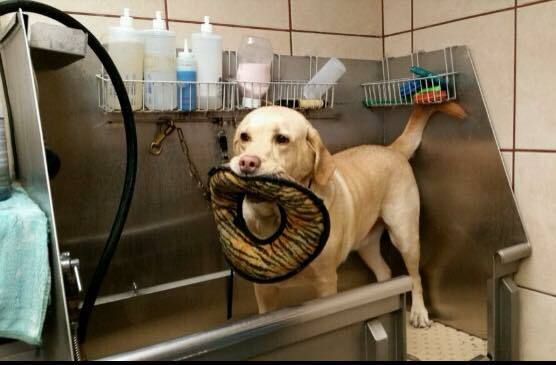 Bathing and grooming are essential for a healthy and happy pet. 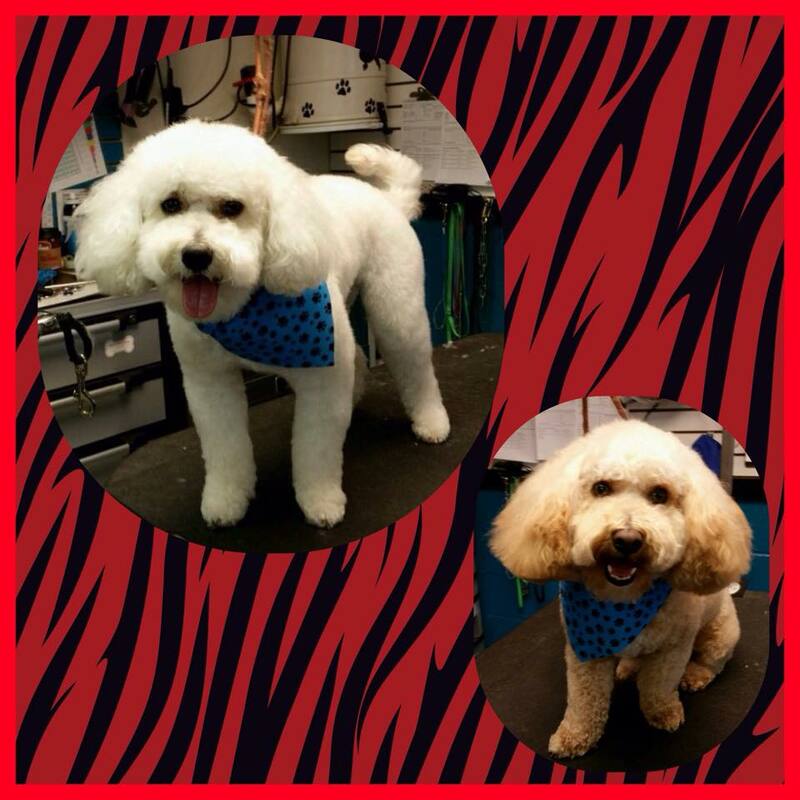 Robbye’s Gentle Groomers is an established grooming facility with professionals who have years of experience. Our knowledge, techniques, and skills are unsurpassed as each of our groomers receives continuing education courses each year. 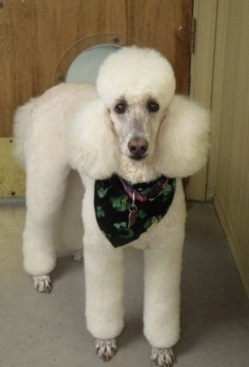 They are pleasant and caring and their top priority is keeping your pet healthy, happy, and beautiful. 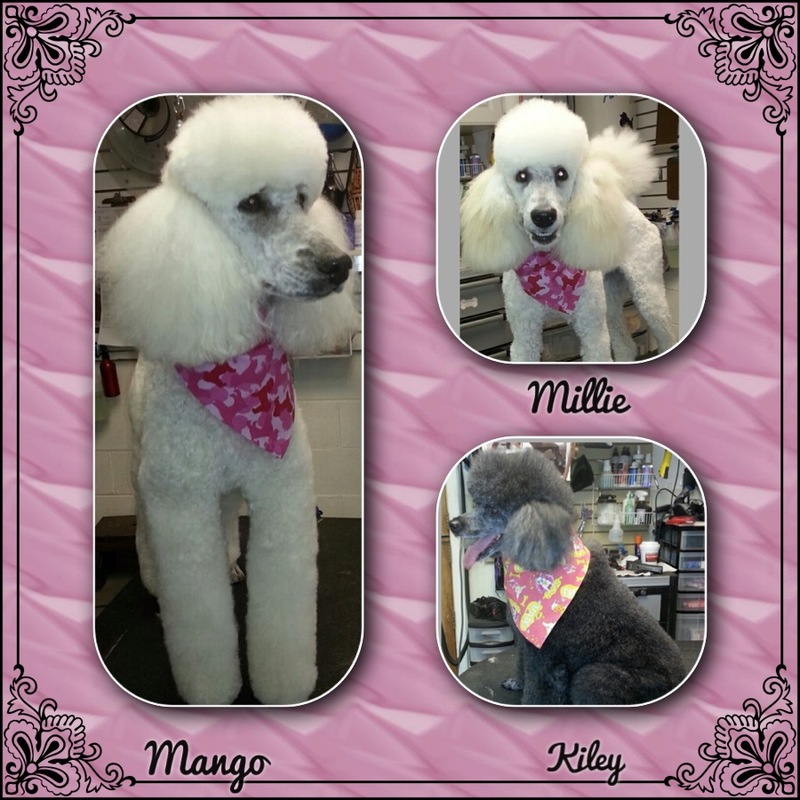 We have 8 groomers, with different grooming styles to meet your pet’s needs and your style desires. 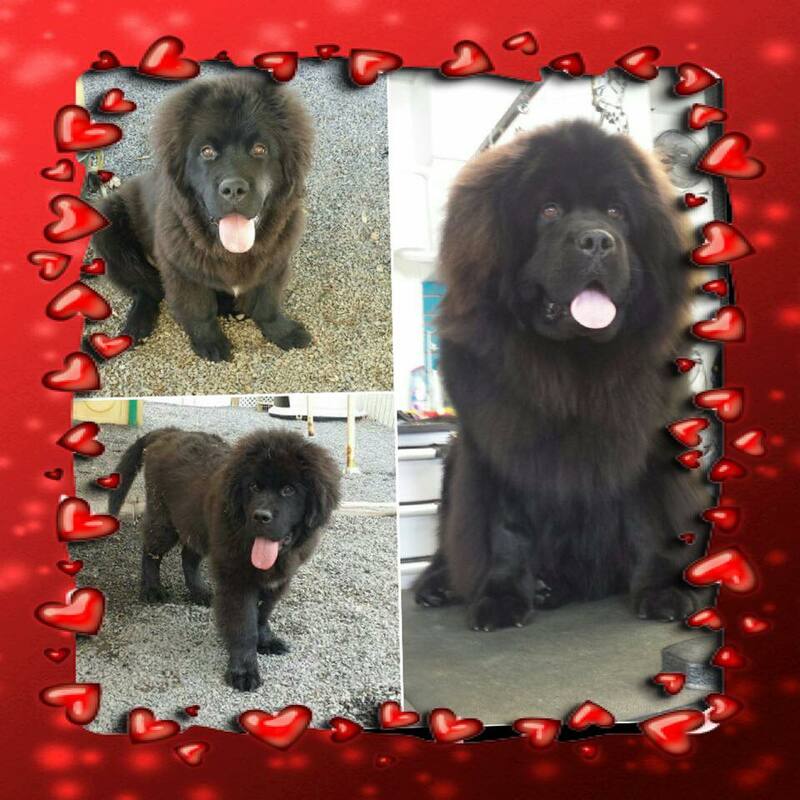 We believe in quality, not quantity, and ask that you give us sufficient time to complete a quality groom. Most grooms are completed within 4 hours.